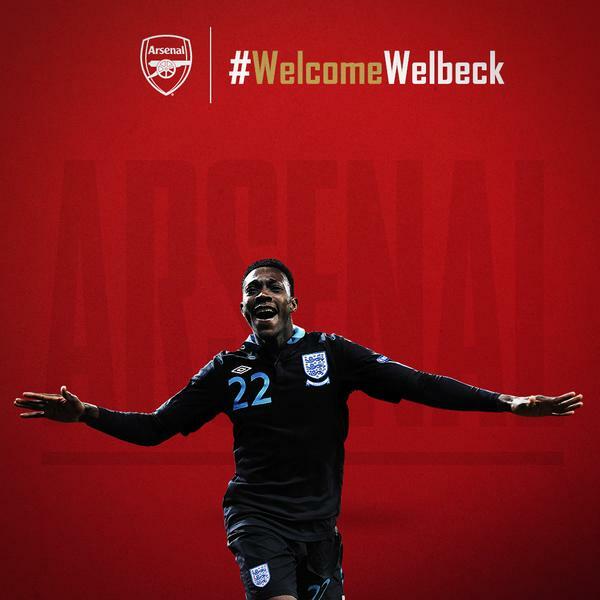 The ghouls have been out fo Arsenal striker Danny Welbck. Last night, Arsenal manger Unai Emery told media that Welbeck had surgery on his badly injured ankle on Friday – the day after he was injured playing in the Europa League match against Sporting Lisbon. “He won’t be back with us for a long time,” the Arsenal manager said. Will he play again this season? “The doctor can answer that better than me,” replied Emery. Danny Welbeck prediction made by injury expert after horror Arsenal scenes. DANNY WELBECK is facing around four months on the sidelines after badly hurting his ankle, says injury expert Ben Dinnery. Journalism: it’s not all speaking truth to power. Danny Welbeck in Arsenal injury horror… pics BT Sport didn’t want YOU to see – WARNING. WARNING – these are the pictures BT Sport didn’t want you to see of Arsenal star Danny Welbeck’s horror injury. No, not by Danny Welbeck. This is the opinion of Perry Groves, the former Arsenal player. It’s not a demand. It’s just Perry filling in space on one of his media stints. It’s Lille’s Nicholas Pepe. Sorry, Danny, you’re finished. Get well soon, mate. Chin up! Not quote RIP Danny Welbeck, then.